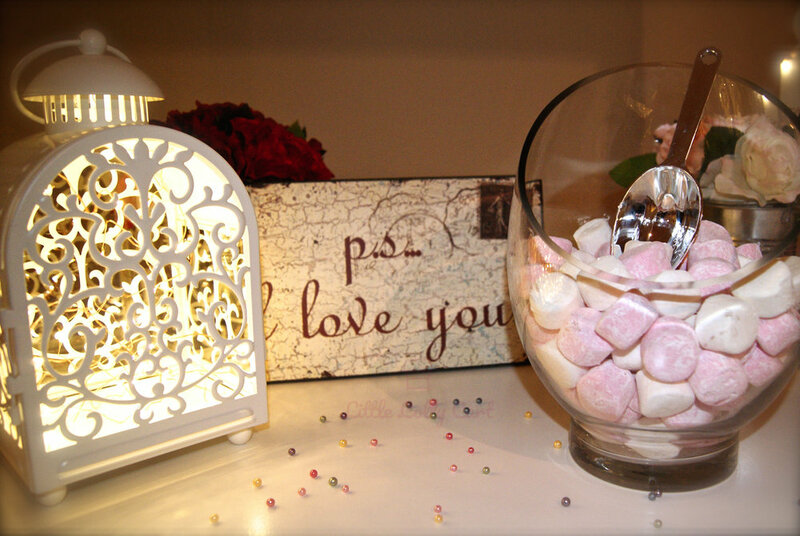 The Little Lolly Cart was created in Perth, Western Australia by Lynn and Chris and brings sweetness and elegance to parties and events all over Perth and beyond. 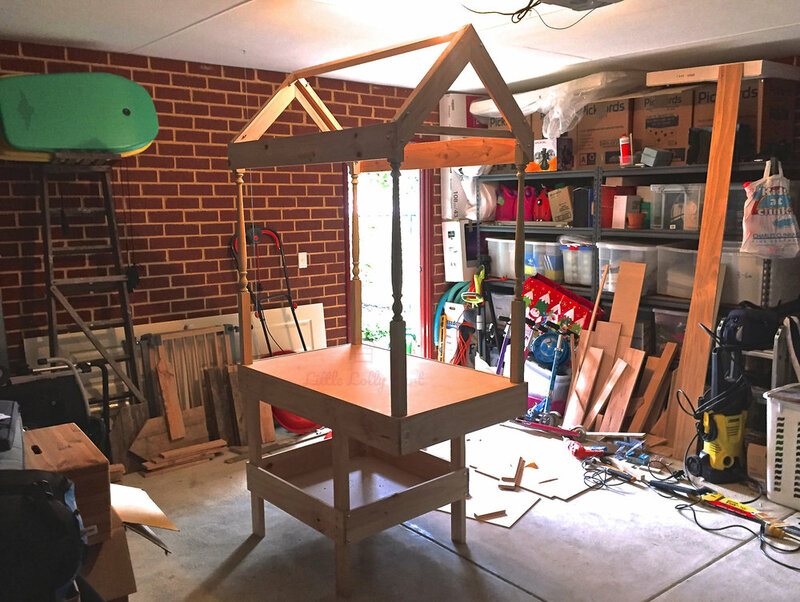 An idea of creating a vintage-style candy cart that could be hired for events had been hanging around for a while. When it came to trying to source a pre-built cart and realising it would have to be shipped from England, they decided to attempt to build one for themselves. While the building and painting took the best part of a week, we're really pleased with the result and think it really achieves the aim of being eye-catching yet elegant. Lynn has always had a creative streak and almost all of the artistic setups for the Little Lolly Cart are her work. Often she will utilise items she has created, painted, repurposed or up-cycled to give each cart setup a unique look not available anywhere else. At the opposite end of the spectrum, Chris has no design flare whatsoever and handles a lot of the more boring, yet equally important, aspects of The Little Lolly Cart such as the website. Chris has also designated himself as the 'Chief Taste Tester' to ensure all of the lollies that we offer for the cart are truly delicious. We want every customer of the Little Lolly Cart to rave about us to their friends, family, colleagues and even random strangers. To do this, we go above and beyond to make sure that we understand any specific needs you might have, be that setup times, decorations, specific dietary requirements, anything! 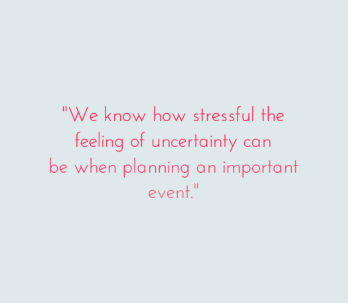 We want you to feel comfortable and confident that we have everything under control as we know how stressful the feeling of uncertainty can be when planning an important event. That is why we will always respond swiftly and clearly to any questions you might have. So now you know a bit more about us, why not take a look at one of our packages or the latest availability information? If you got questions, feel free to take a look at our Frequently Asked Questions (FAQ) or contact us with your question.